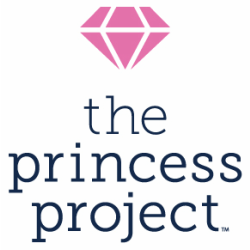 Every year The Princess Project seeks and receives hundreds of beautiful dresses from individual donors, corporations and fundraisers. After we receive all of the dresses and accessories, our wonderful volunteers organize them for our dress giveaway event. (sometimes even farther) come and find their perfect dress to make their prom dreams real!